U.S. 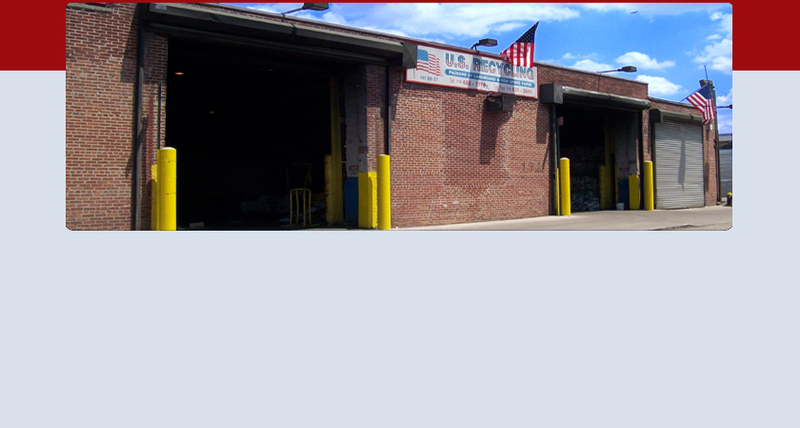 Recycling Inc., established in 1995, is located in Brooklyn, NY, USA. We are a family owned and operated company. Though we are a fairly young in the industry we carry a background of four family generations of experience in the paper and waste industry . Long before everyone else realized green was in we knew that our natural resources were in trouble and that the need for renewable and recyclable materials were the answer to helping solve landfill shortages and keeping our planet green. Our drop off facility serves carting companies and local businesses in the tri-state area that would like to dispose of unneeded recyclable materials. Carters and the local businesses can turn these materials that were once considered trash, into equity by selling it to us. This will not only help them by increasing their revenue, but also doing their part in reducing their carbon footprint. U.S. Recycling located in the heart of South Brooklyn, a neighborhood that has seen a revival and many changes. Local residents and politicians, along with developers, see the need for keeping this part of N.Y.C. green and clean. U.S. Recycling, joins them in their commitment to the environment and the neighborhood, and is proud to be among one of the leaders in recycling.